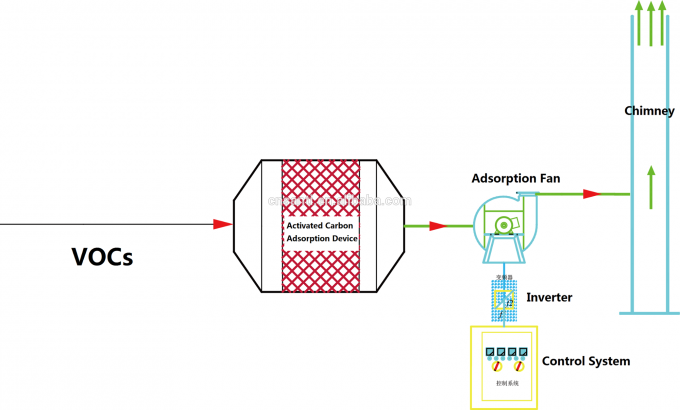 Activated Carbon Adsorption-Condensation device adsorpts and desorpts organic exhaust gas by using different capacity of activated carbon at different temperatures. 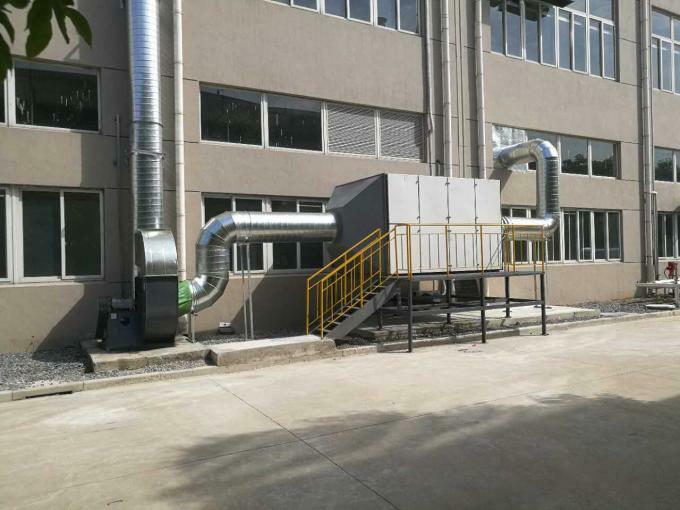 The equipment is mainly composed of the activated carbon adsorption desorption tank, pneumatic valves, fans, chimneys, dry-type filters, dry fans, condensers, oil-water separator, and other components. 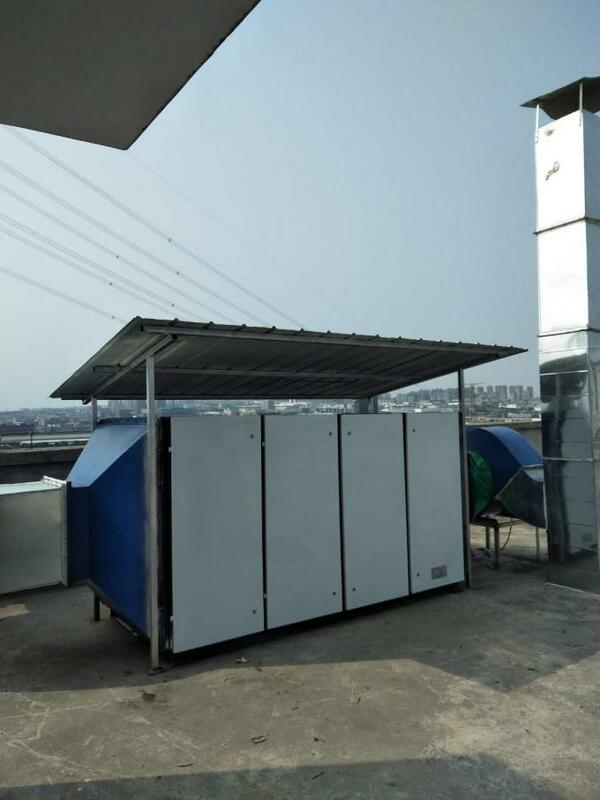 System uses low energy consumption,use manufacturers of steam or small Steam generator can fulfil requirements, and the whole equipment running time is short, desorption effectiveness can reach 80%-90%,desorption gas into the condensing system,through the oil-water separator separated and reused, save energy and protect the environment to achieve the effect of resource recycling. 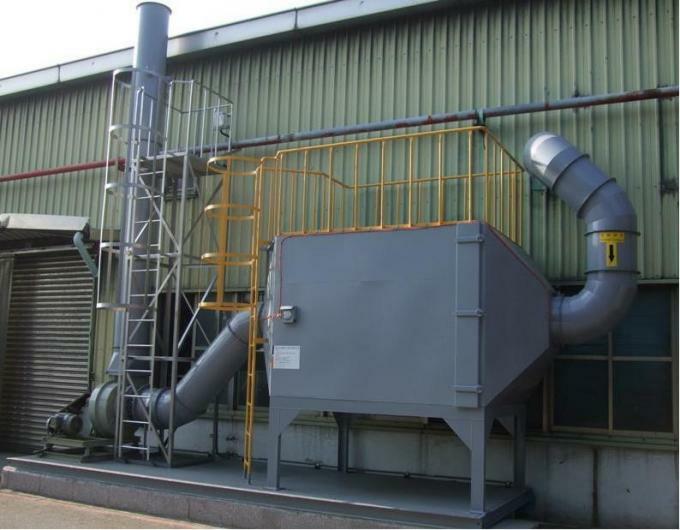 High adsorption efficiency, strong ability, simple operation and safety.